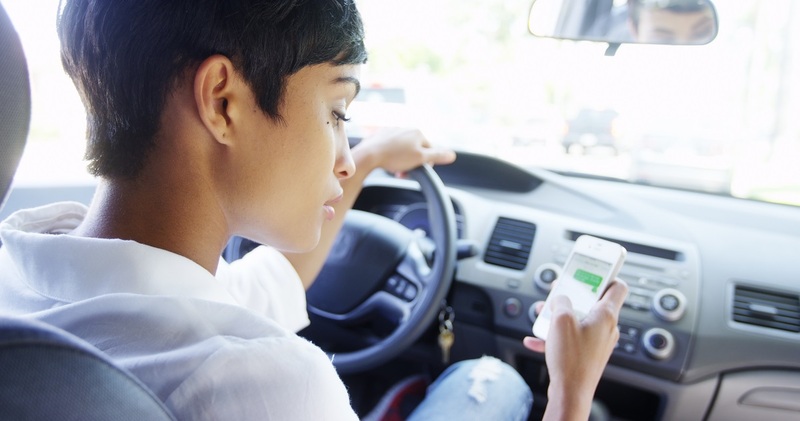 Although motorists are using their cell phones less often while driving a decade after “hands-free” became the law, distracted driving is still a serious safety challenge in the state of California. During Distracted Driving Awareness Month, observed in April, the Long Beach Police Department (LBPD) will join law enforcement throughout the state to deter distracted driving by stepping up enforcement and awareness efforts by the California Office of Traffic Safety (OTS), the LBPD announced. Officers will place special emphasis this month on enforcing all cell phone and distracted driving laws with the goal of increasing voluntary compliance, with some citations necessary for motorists to better understand the importance of driving without distractions, according to the release. Officers have issued hundreds of thousands of citations over the past three years to those texting or calling on a hand-held cell phone, while OTS has conducted an observational study of handheld cell phone use every year since 2011. Preliminary 2017 data shows nearly 22,000 drivers were involved in distracted driving collisions in California, a decline from the more than 33,000 drivers involved in 2007, the last full year before the hands-free law went into effect, according to the release. It’s also of note that recent legislation makes it illegal to use smartphone apps while driving. For the rest of April, the LBPD is deploying extra traffic officers using grant-funded resources in city locations with higher numbers of traffic collisions. Violators will be stopped and cited with fines set at $162 for first-time offenders.